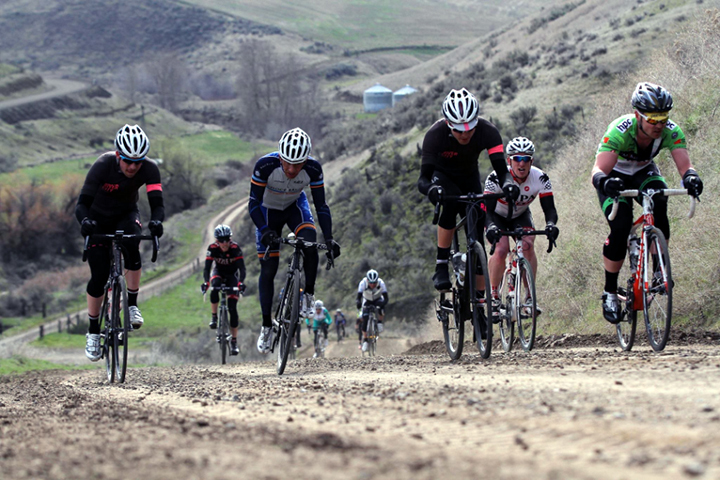 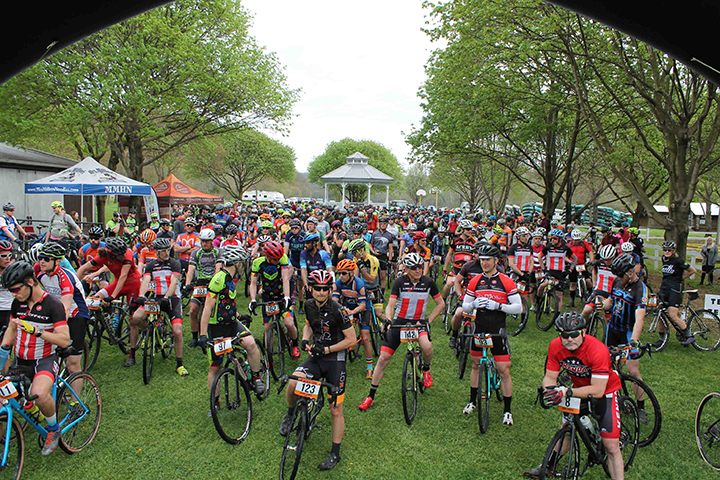 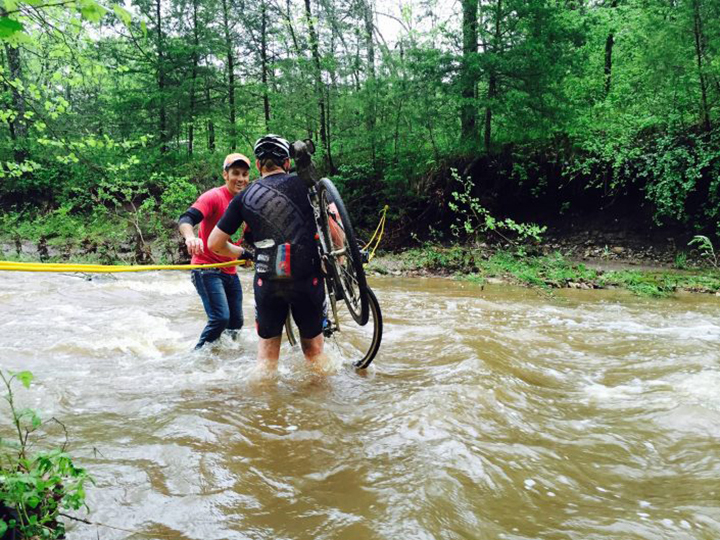 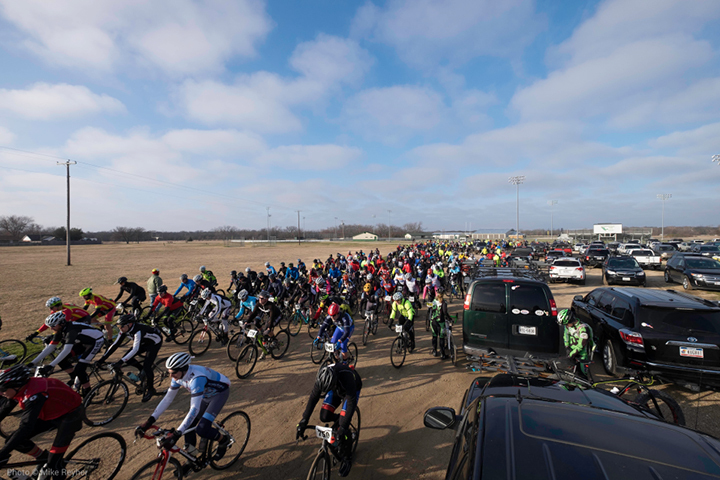 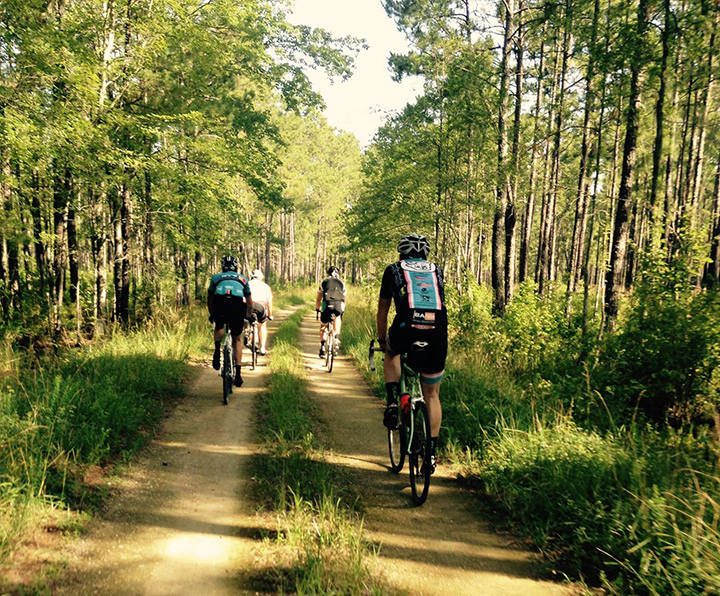 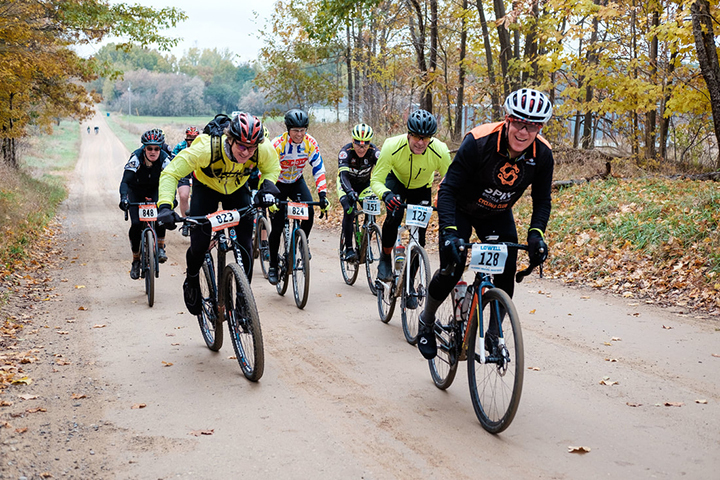 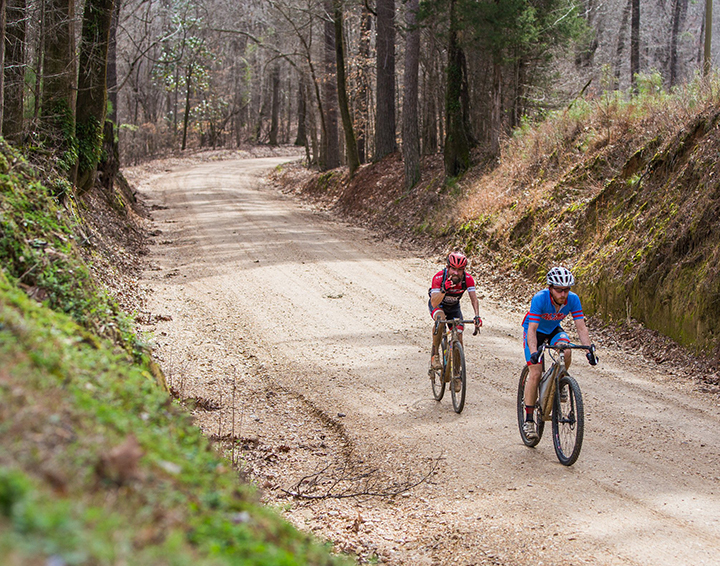 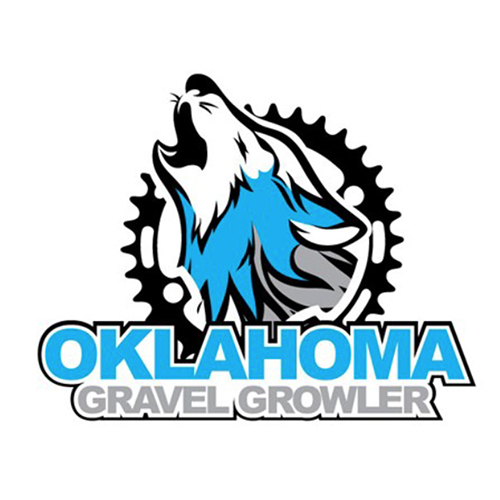 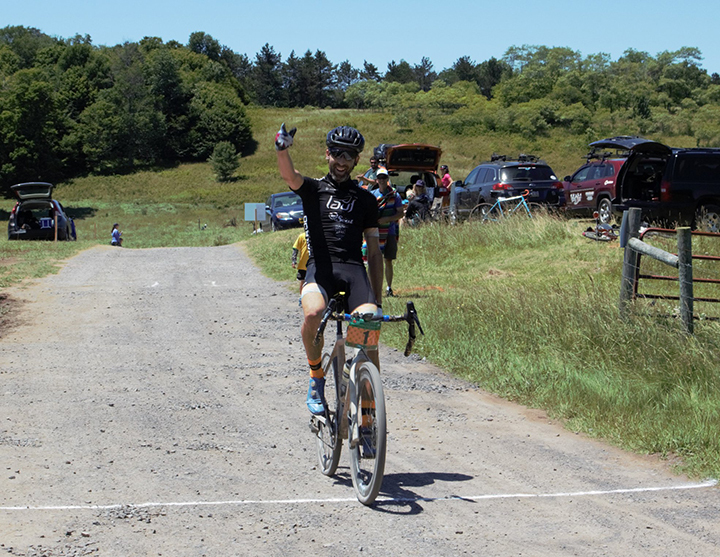 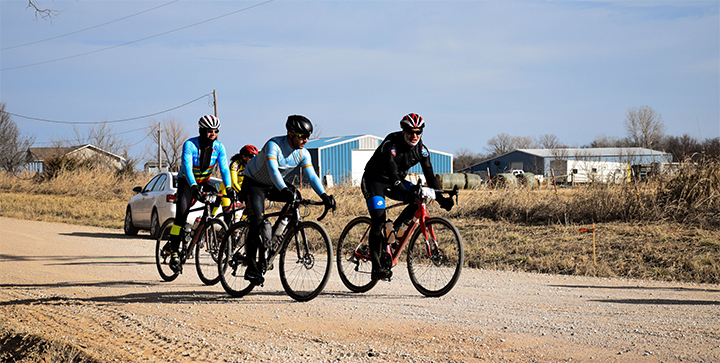 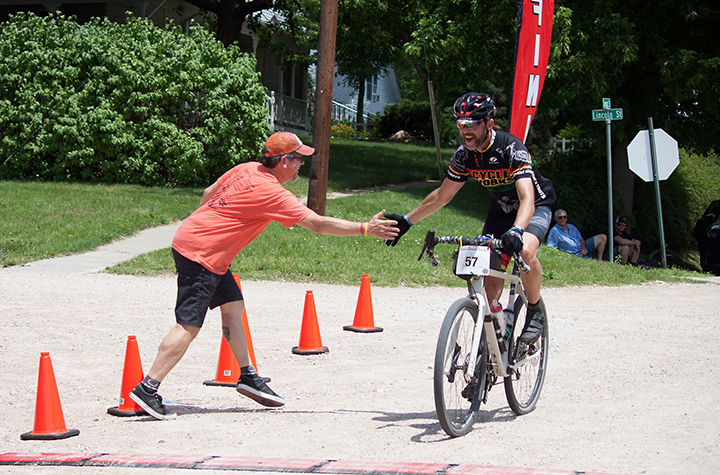 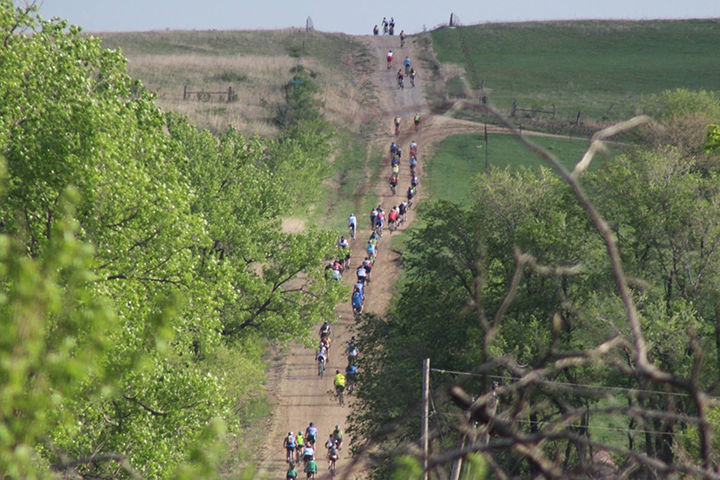 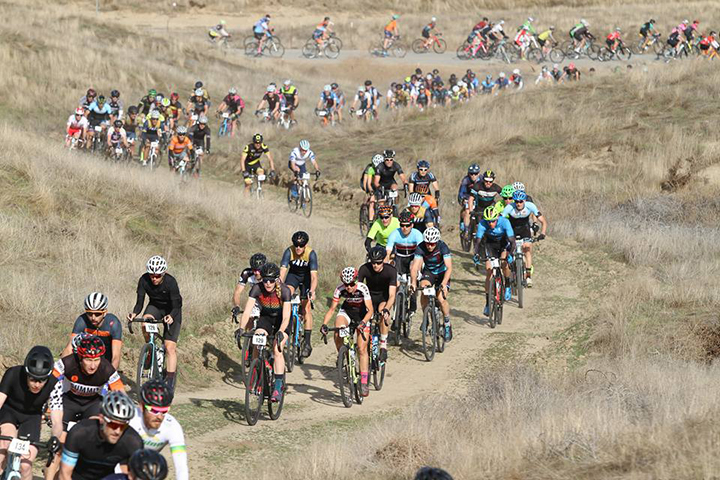 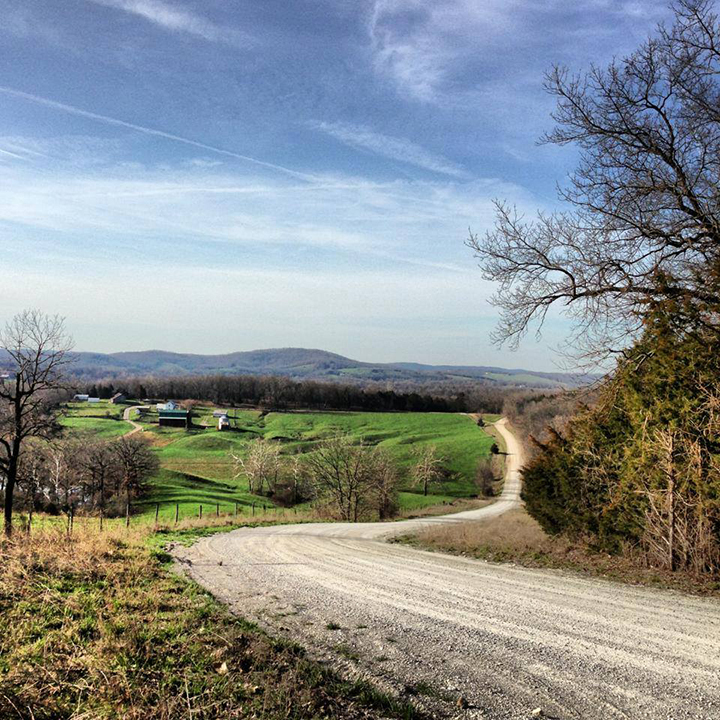 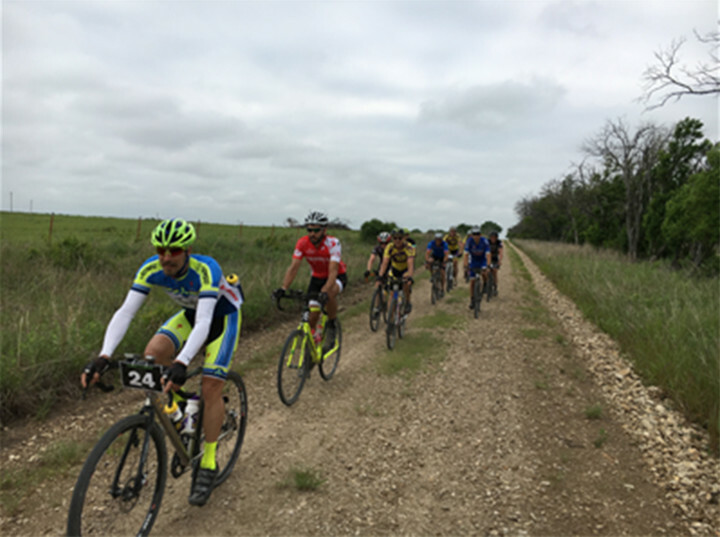 The Barry-Roubaix is a great way to kick-off the gravel race season. 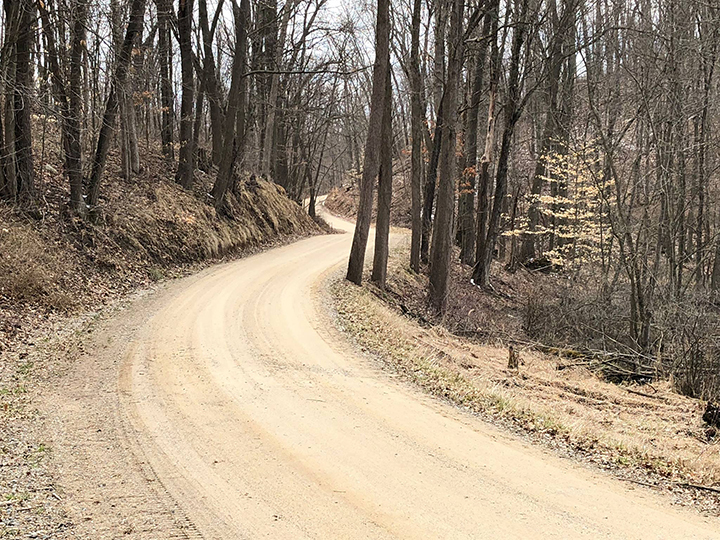 Held in March/April and located in Barry county in Michigan you cannot really know if spring will have arrived, which makes it all the more interesting. 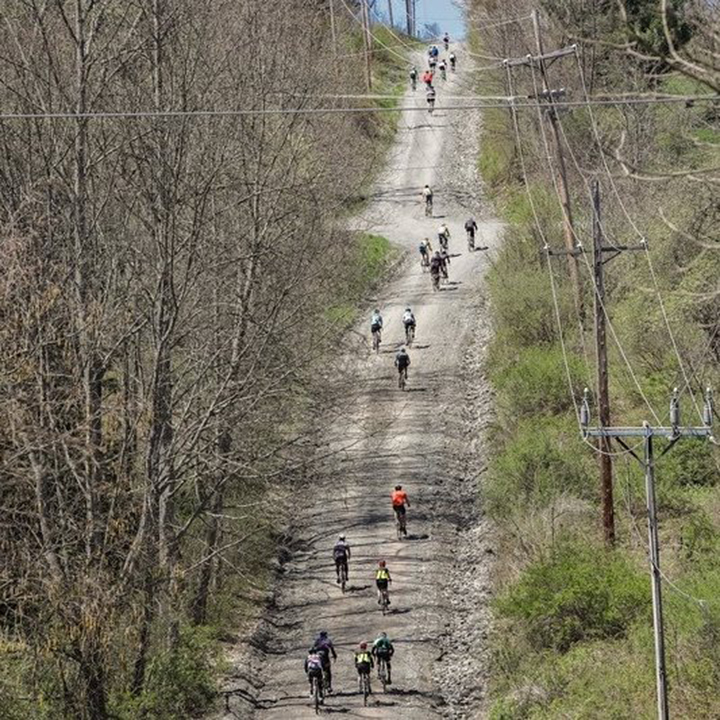 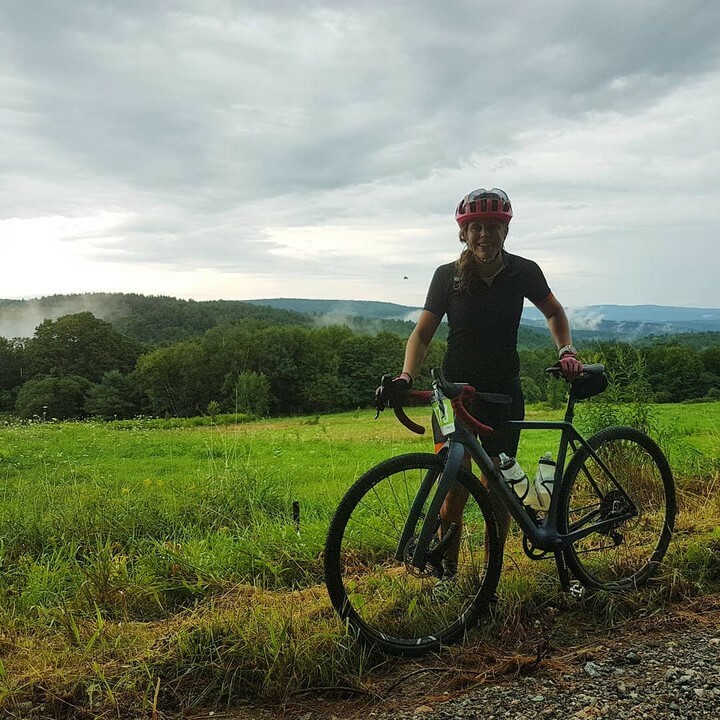 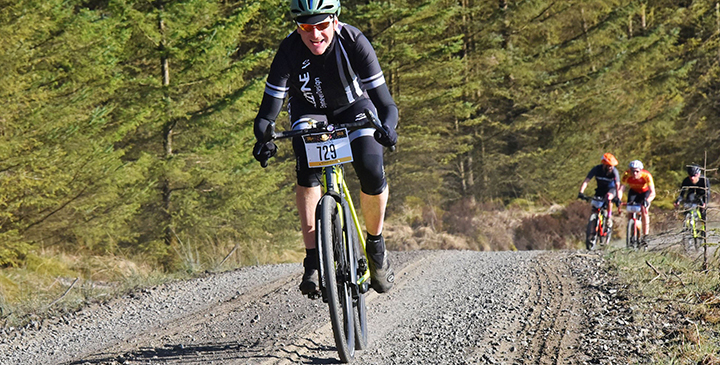 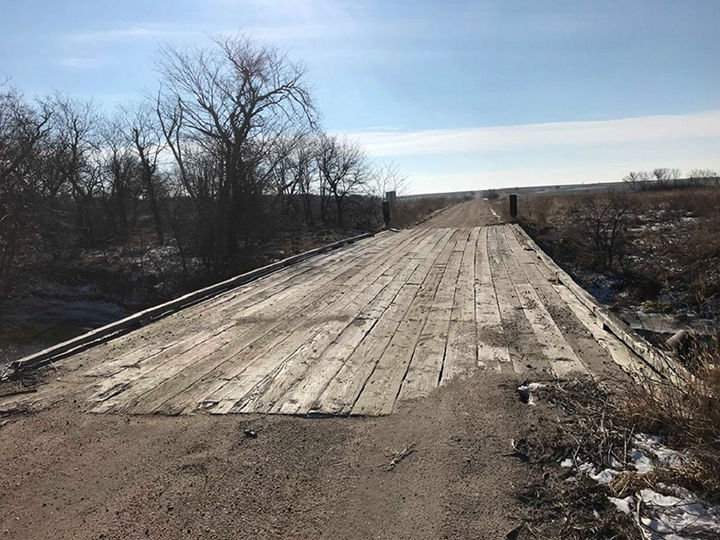 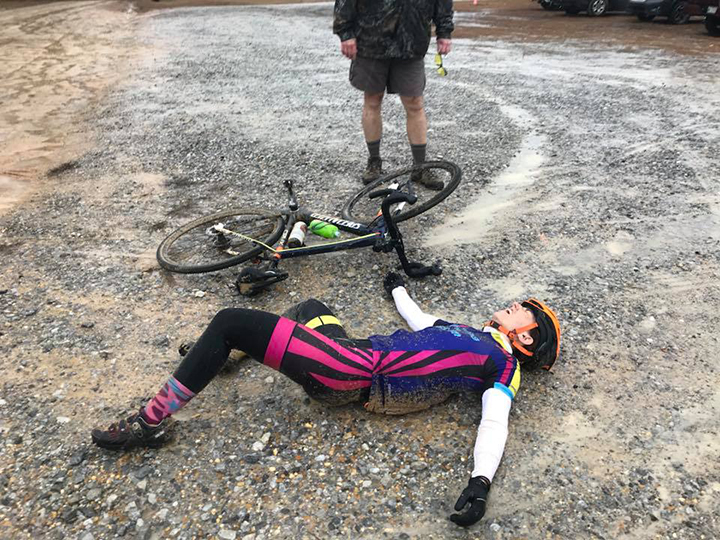 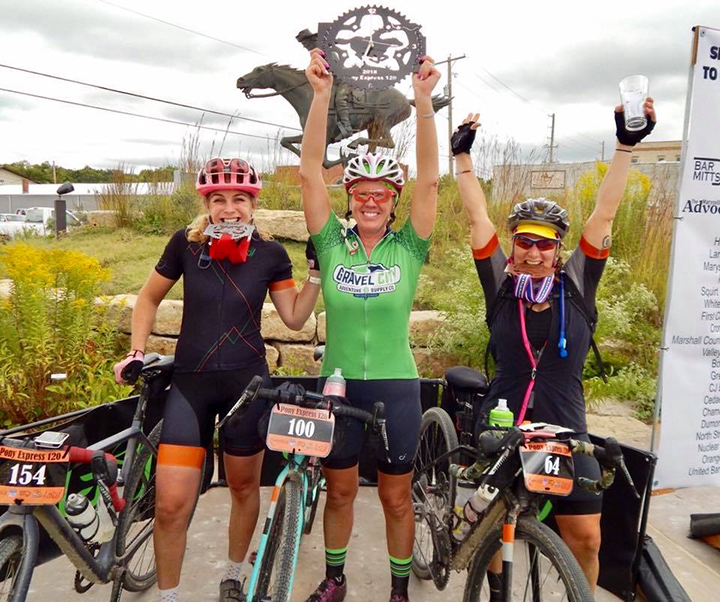 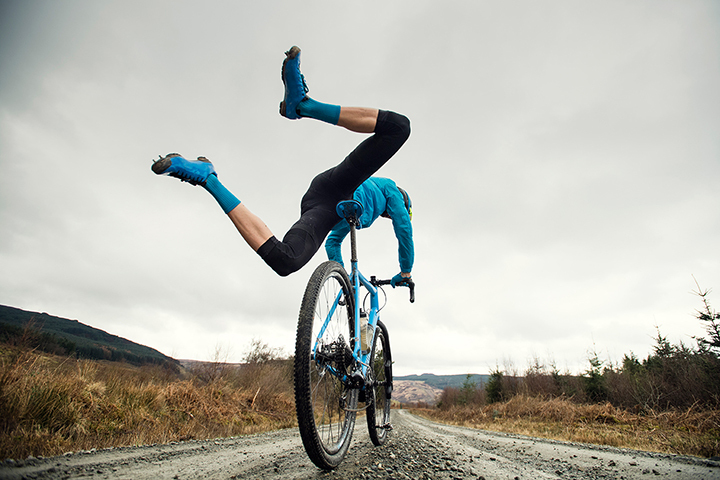 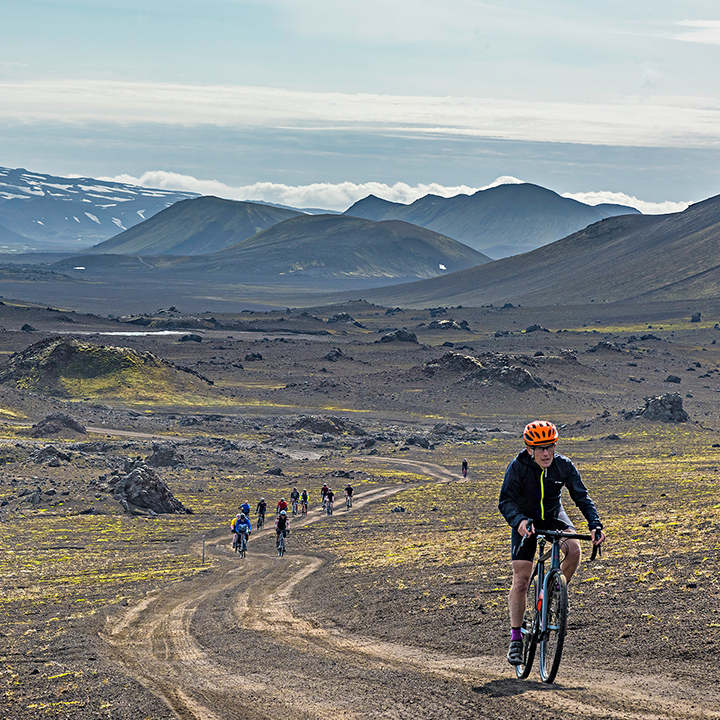 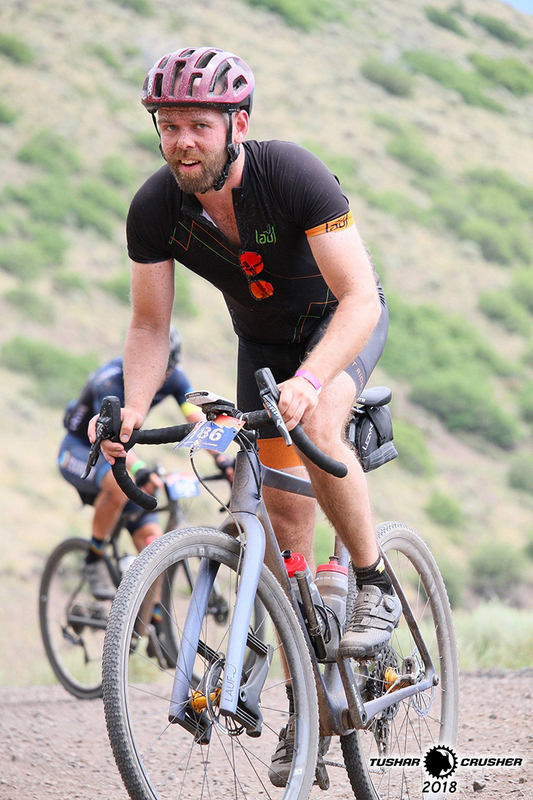 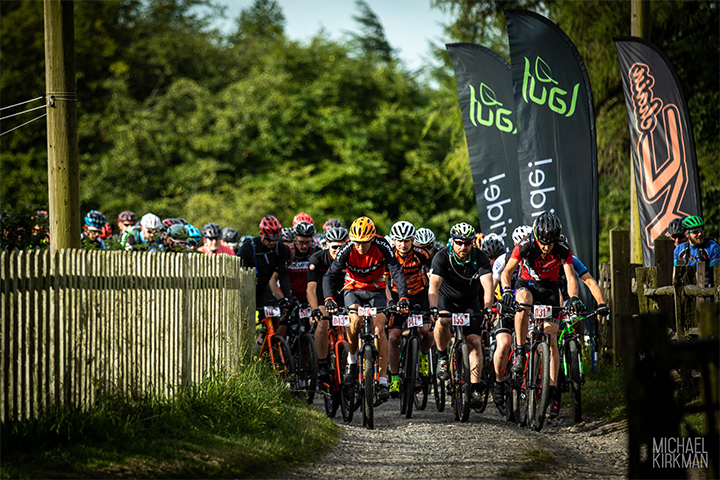 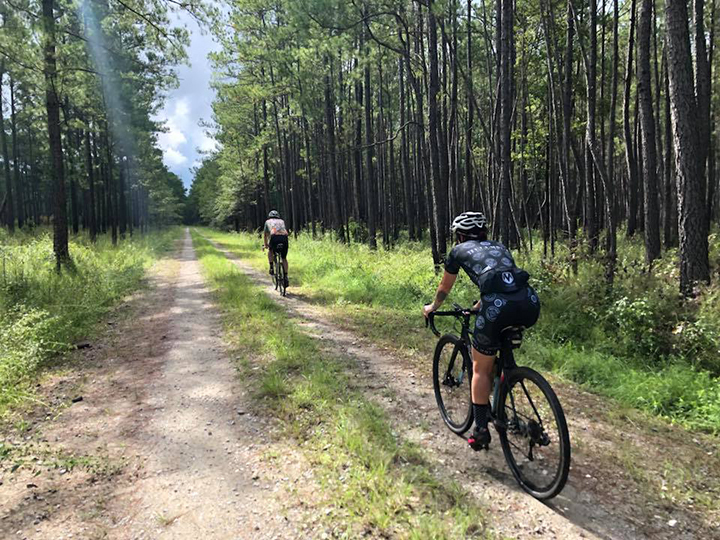 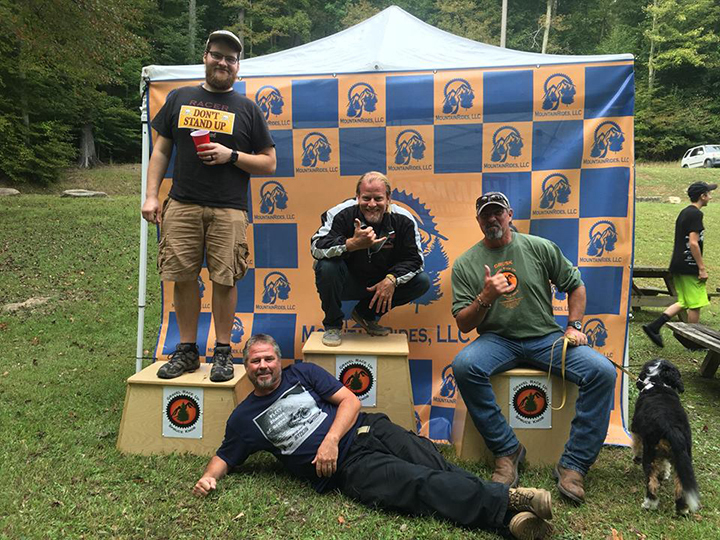 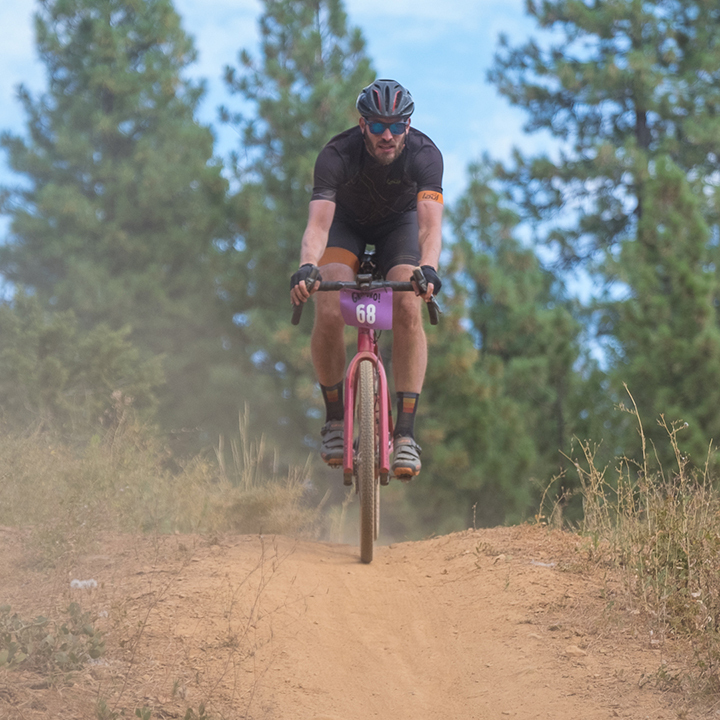 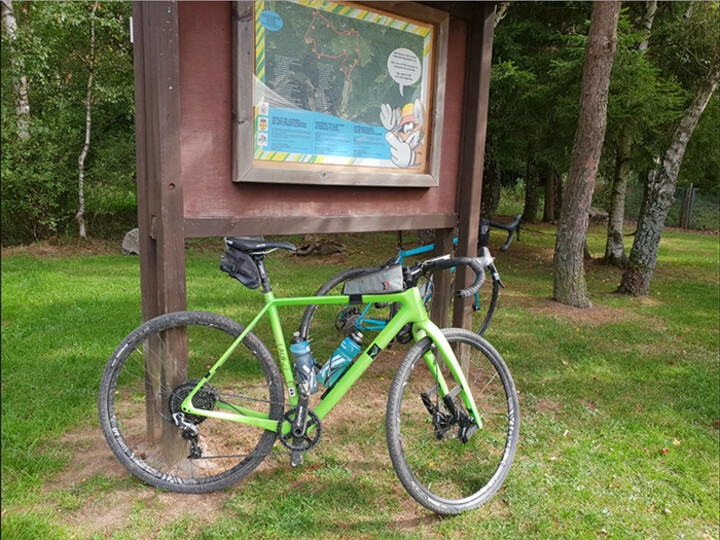 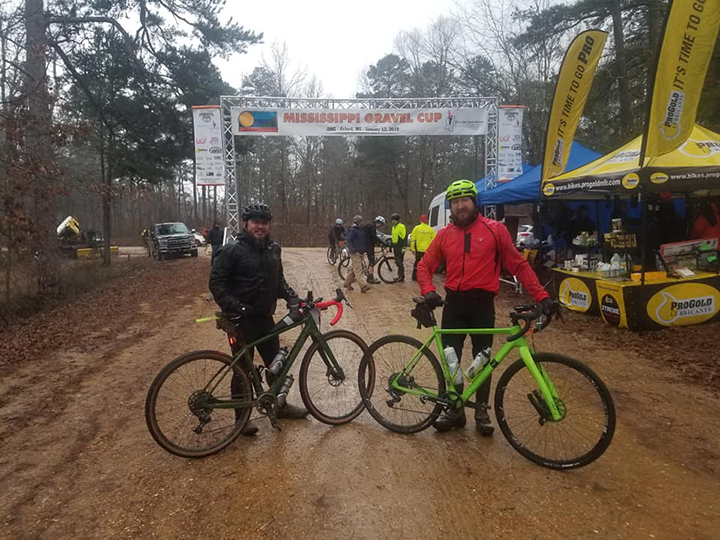 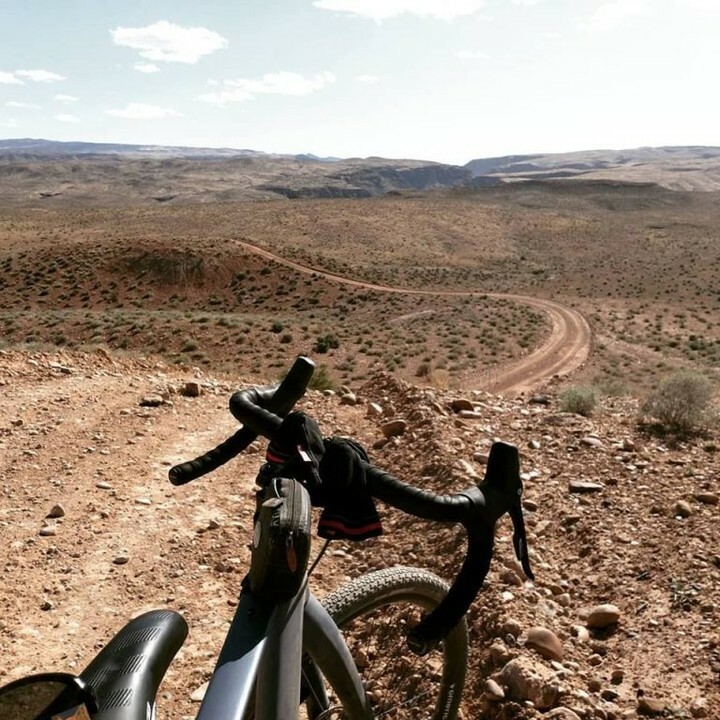 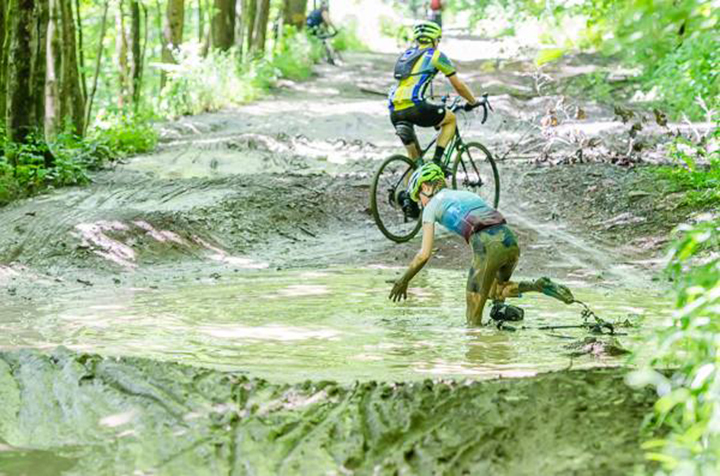 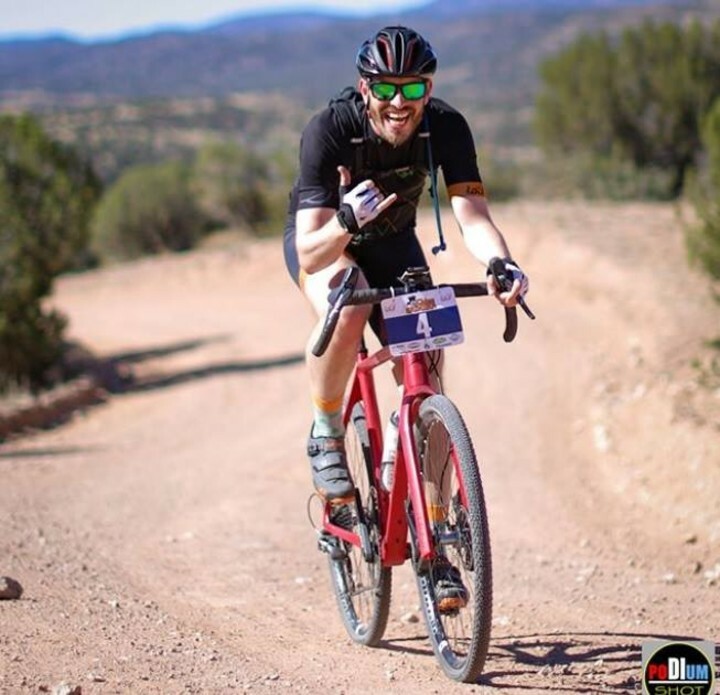 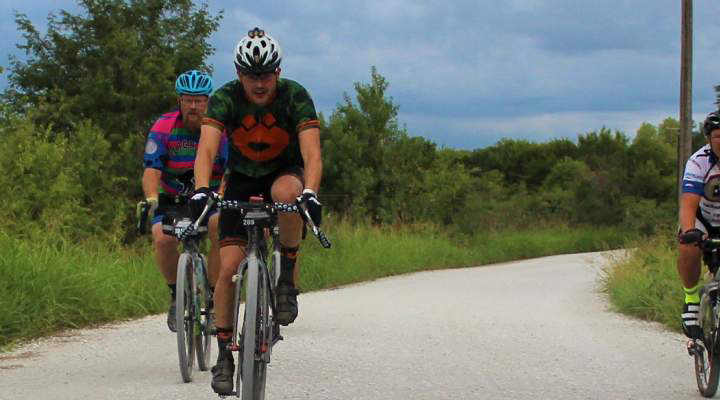 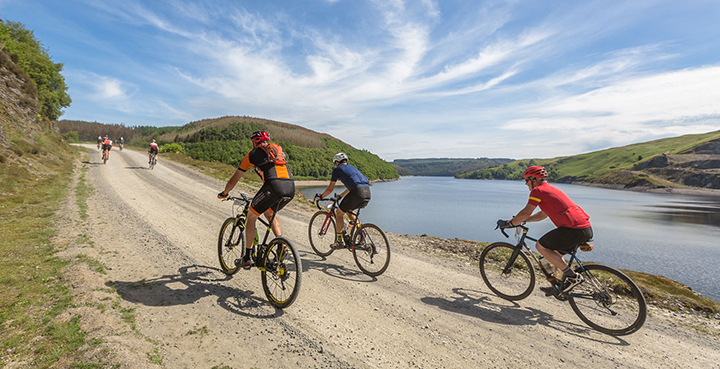 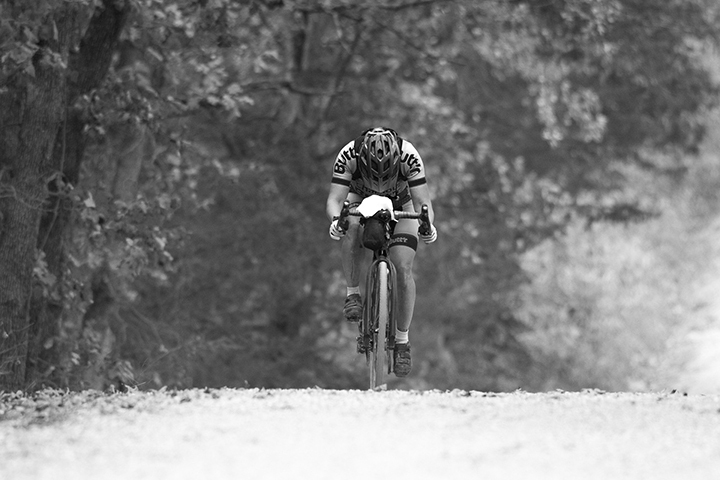 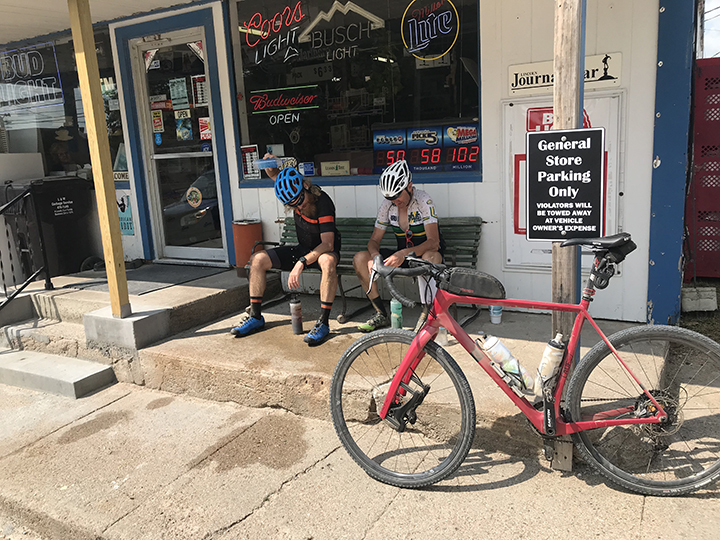 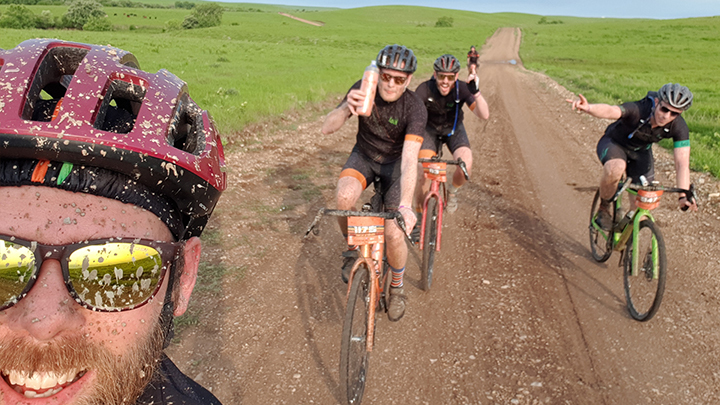 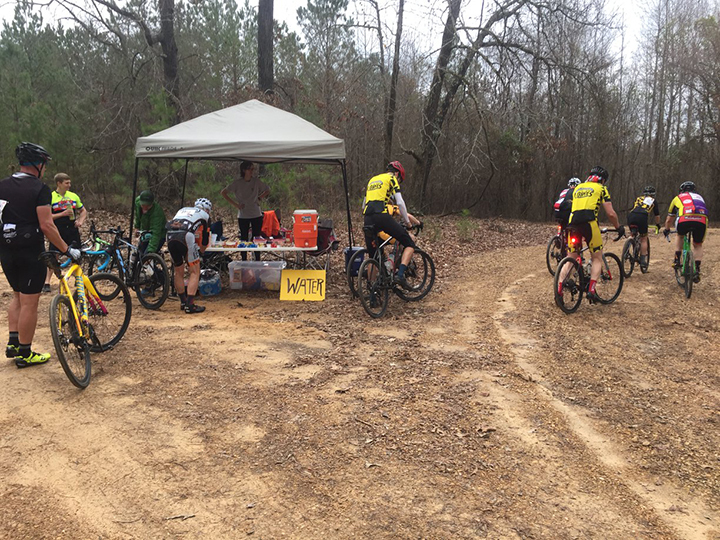 Range-topping distance is the “Psycho-Killer” 100 miler, where there will likely be several occasions where you’ll have to walk your bike through sandy or muddy roads. 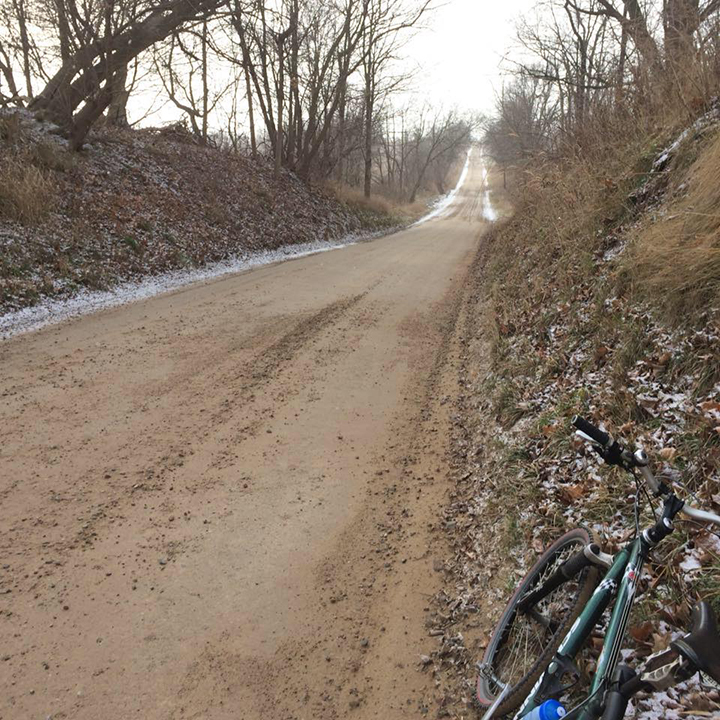 Overall, roads are of pretty good quality though, which makes for a fun mix.